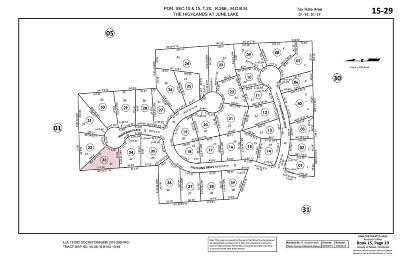 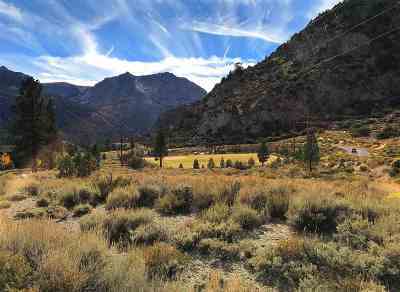 Secluded lot on quiet cul-de-sac backing up to USFS land. 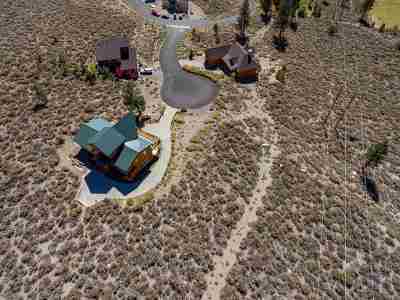 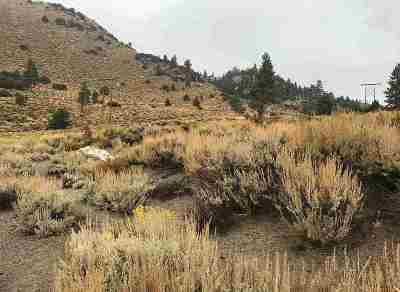 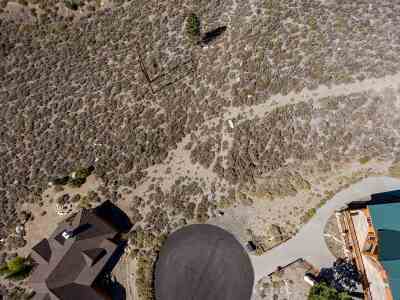 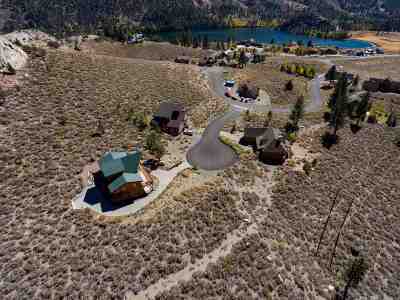 Nearly a quarter of an acre with wide views of Carson Peak and the High Sierra. 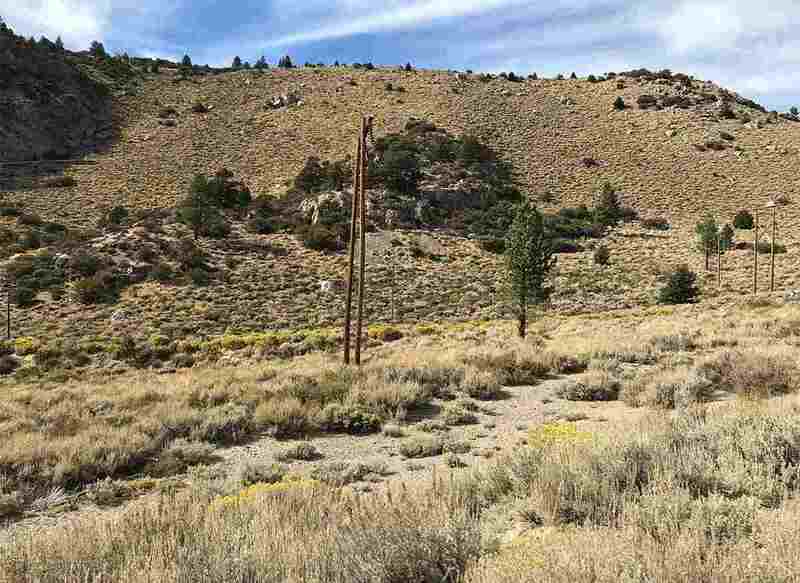 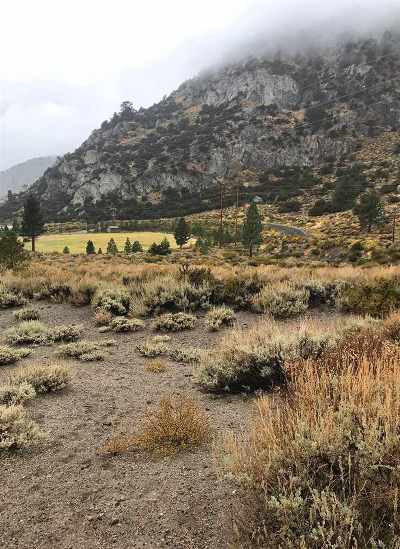 Minutes from the June Mountain Ski Resort and close to town makes this Highlands lot the perfect place for your new homestead. 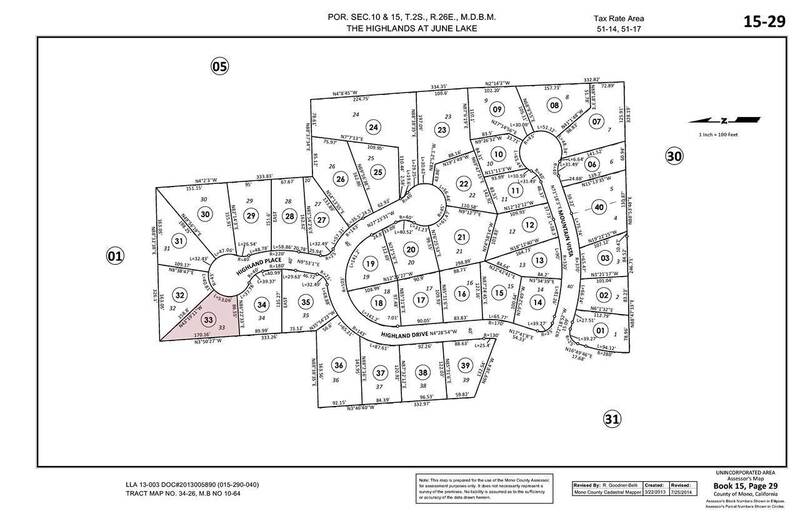 Ready to build with utilities underground and at the lot. 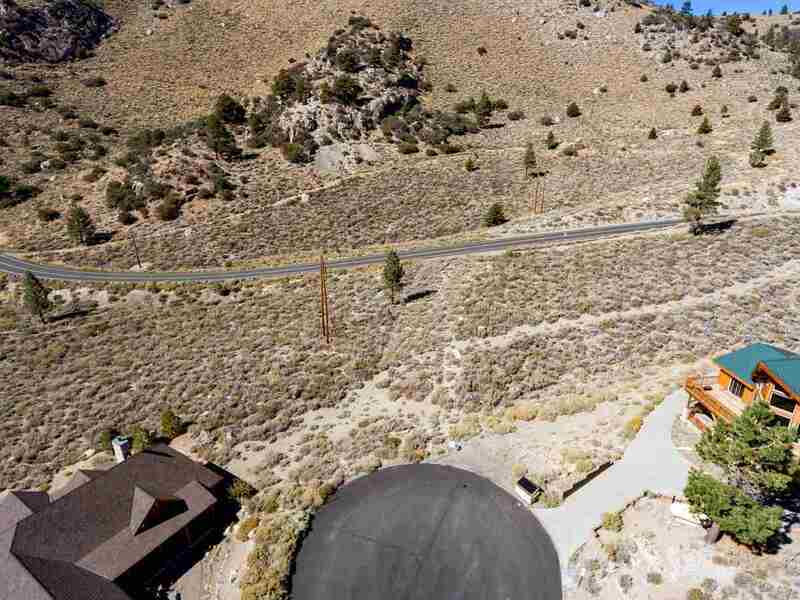 Owner may finance with 30% investment.